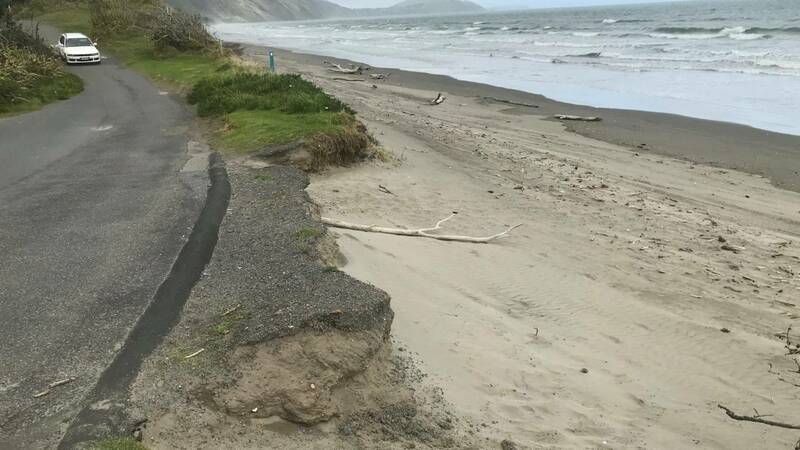 Greater Wellington Regional Council has proposed establishing a 40m erosion zone in Queen Elizabeth Park at Paekākāriki, which would allow the restoration of sand dunes that would, in turn, protect the coastline that is falling into the sea. Kāpiti Coast Mayor K Gurunathan said the plan had been in the works for about a year and it sounded a stark warning for the area. "This is the first signal to the district that this is what's coming in the future." 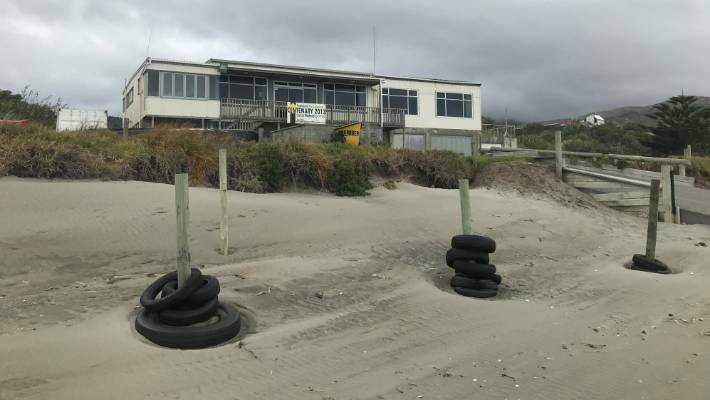 Amanda Cox, the regional council's parks manager, said a recent study of the park's coastal edge estimated up to 40m of fore-dunes could be lost in a large storm or within the next 50 years through erosion. The proposed plan focuses on the coastal edge from the park's southern entrance at Wellington Rd in Kāpiti to approximately 900 metres to the north. It includes dune lands, the Paekākāriki Surf Club, heritage-listed Budge House, Wainui Pā, Wainui Stream, and a network of green open spaces, picnic areas, roads, carparks, trails and beach accesses. It does not apply to the holiday park or urupa, although vehicle access to the urupa would be removed. Cox said the coastal edge of the park was a "dynamic natural landscape, vulnerable to erosion and the effects of climate change" and no stranger to weather-induced damage. The proposed relocation work was in the region of $350,000 but that was likely to change. Cyclones in 2018 washed away the pedestrian bridge across the mouth of Wainui Stream, and the toe of the fore-dunes was significantly eroded. Tracks along the beach edge and the coastal ring road were eroded and beach access made difficult.